If you haven’t saved for your swimming pool, don’t give up on your dreams that easy. 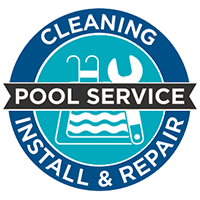 Besides providing incredible pool specials, we— Clear Water Pools— work with the leading pool financing expert in the United States. For almost four decades, Lyon Financial has helped many families to achieve their dreams of owning a gorgeous pool by facilitating financial resources. Lyon Financial will offer you financial packages that are tailored to your needs. They also offer excellent customer service, giving personalized attention from the start to the end of the loan process. One of the best things is that you can expect to have your loan approved within two business days.